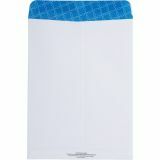 Treated to prevent the growth of bacteria, fungus, mold and mildew. 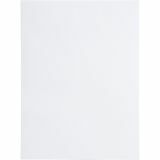 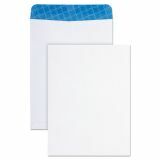 Quality Park Catalog Envelope, 9 x 12, White, 100/Box - Catalog envelopes are made with a material that inhibits the growth of mold and mildew to protect the product. 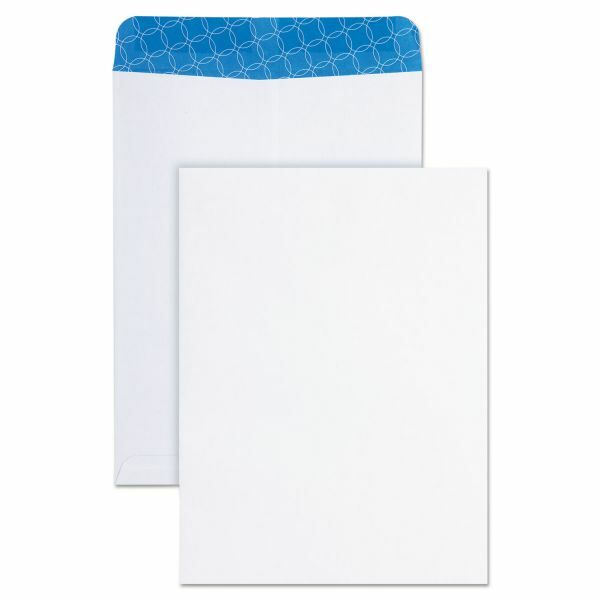 Envelopes are tinted for privacy of contents.